Zeiss Super Speeds are high-quality, fast PL-mounted lenses perfect for all 35mm film and digital cinematography cameras. 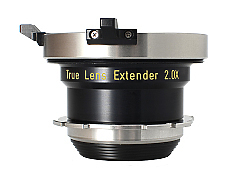 PL mount Lens Extender 2X , can be attached for almost all cinematography PL Zoom Lens ! 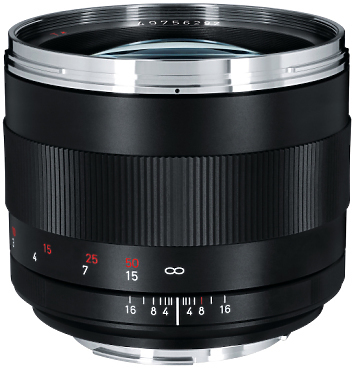 Cooke's goal has been to deliver a smaller, lighter lens which offers the same resolution, optical quality and reliability as the S4/i, but at a lower price. 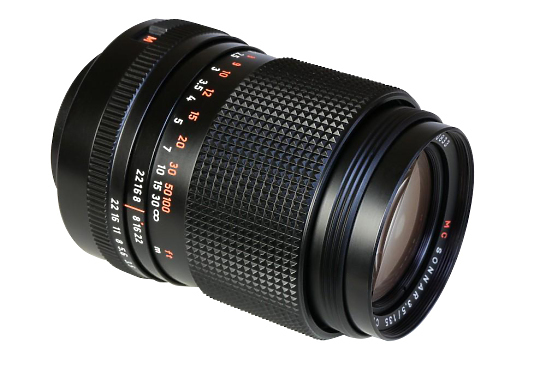 Cooke decided that the lenses should be equally suitable for shooting film and digital images up to and beyond a 4K resolution pipeline. 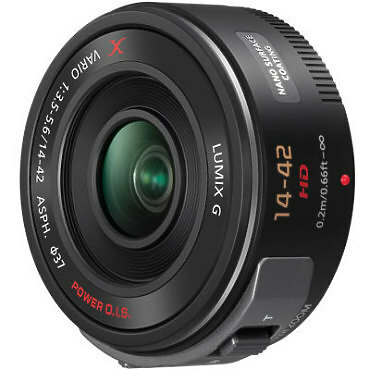 The LUMIX G Vario 14-42mm f/3.5 Asph. / MEGA O.I.S. 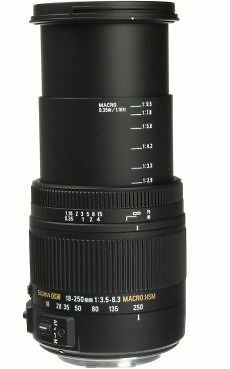 Lens with a 35mm format focal length of 28-84mm is constructed with 12 elements in 9 groups and 1 aspherical lens to produce extremely sharp images with minimal fringing and colour distortion across the entire focal range. It incorporates Panasonic's Mega O.I.S. 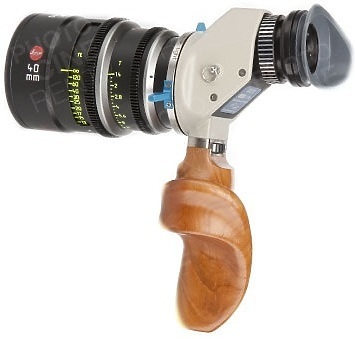 (Optical Image Stabiliser) which employs gyro sensors built into the lens to suppress the blur caused by a shaky hand, and enables capturing clear and sharp images even in low-light situations. 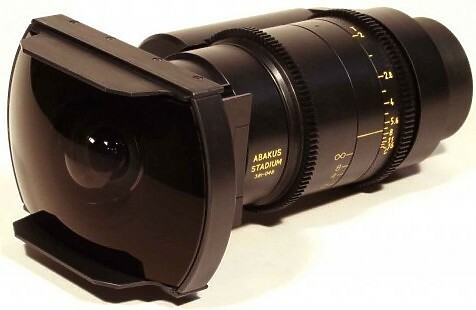 The Abakus High Definition Stadium lens is a fast (f1.8) lens which enables ultra-wide vision shots. The angle of view is greater than 180°, the diagonal angle being a full 210°, making it possible to include a huge arc of vision on a single shot.